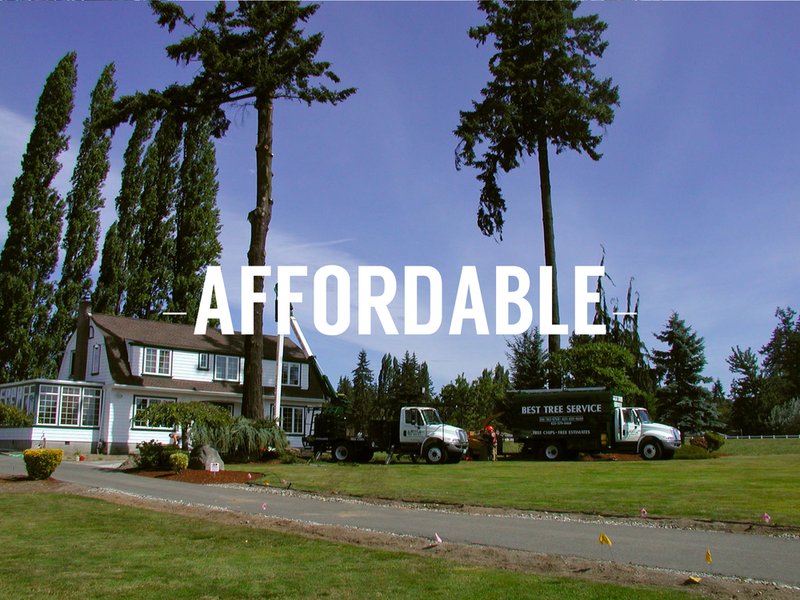 BEST Tree Service NW is a professional, family owned and operated business involved in all aspects of trees. We have served the Seattle, Eastside, North End and Snohomish communities since 1998 and our owners and operators have been in the industry for decades. We perform over 5,000 estimates a year to municipal, commercial and residential customers. 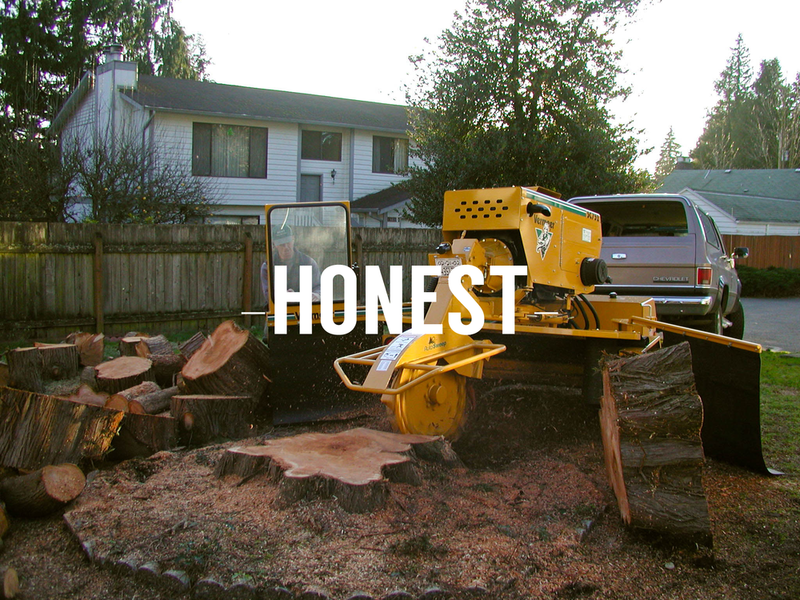 From trimming a small ornamental tree, to the removal of large and dangerous trees, you can depend on us to do it the BEST!